Can the human element be retained in our evolving educational systems? 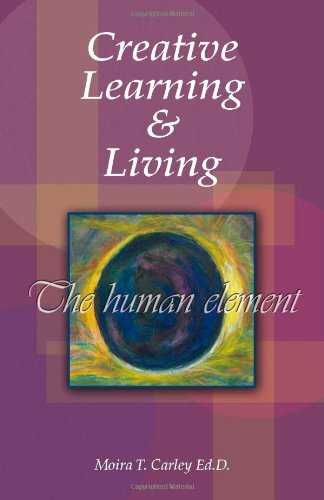 This book models a teaching-learning strategy that assumes engaged human intelligence in all creative learning and living. Moira Carley was a Catechist and Religious Educator in Louisiana and Arizona before joining the Faculty of Education, McGill University Montreal. When she retired from the faculty in 1989, she continued to teach as a sessional lecturer at St. Michael['s College, Toronto, St. Paul's University, Ottawa and Concordia University, Montreal. In addition to writing and presenting papers at Lonergan Conferences, she also leads reading-discussion courses at the Thomas More Institute for Adult Education in Montreal. She received a doctorate in education from the Harvard Graduate School of Education in 1989 with a dissertation Bernard Lonergan: On Teaching.